 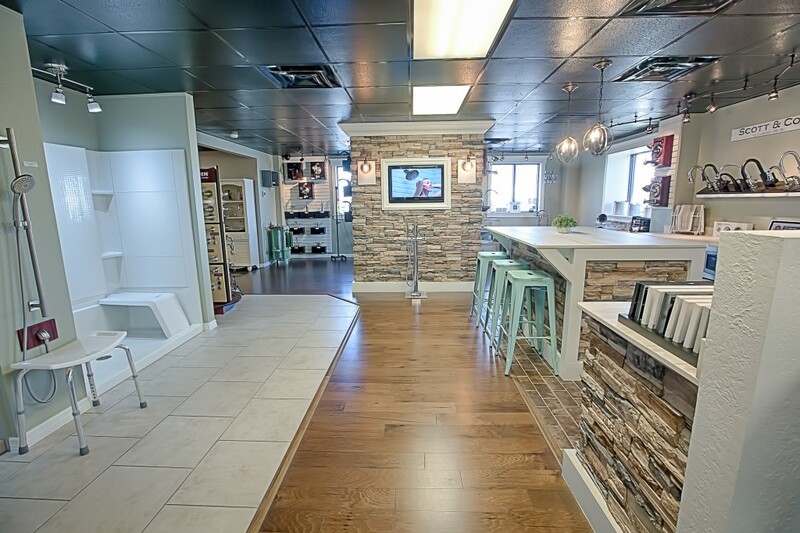 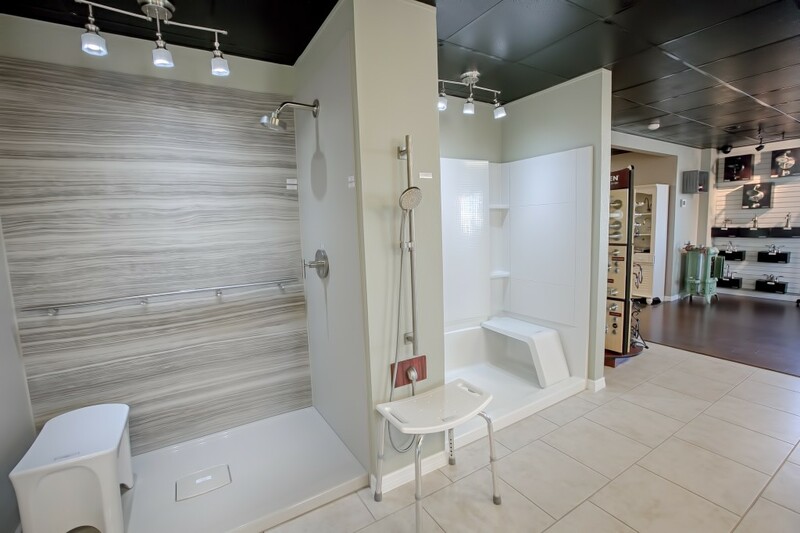 Visit one of our two showrooms today! 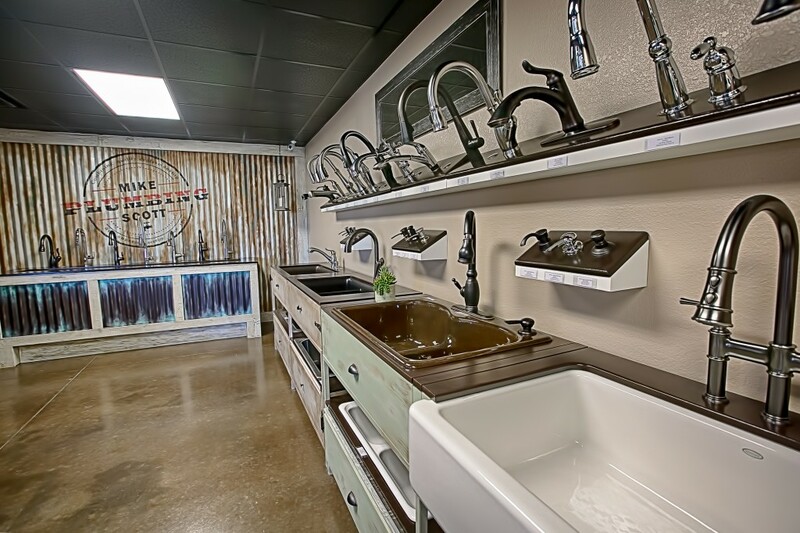 From cooking holiday feasts to watching our grandchildren play in a bath, some of our most precious moments are centered around our kitchens and bathrooms. 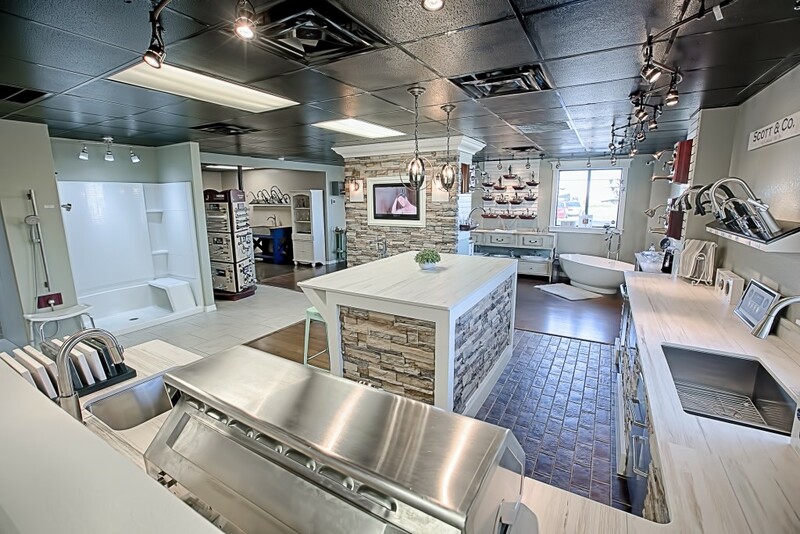 We want to help you decorate your memories with the kitchen and bathroom of your dreams. 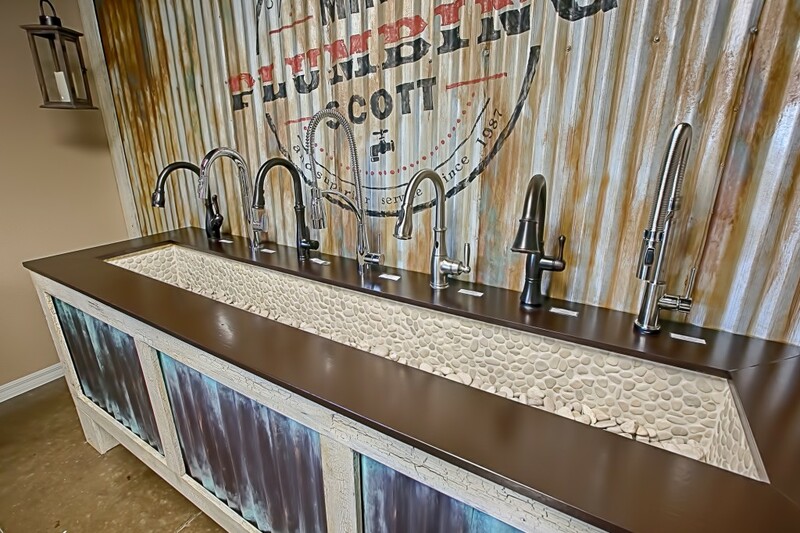 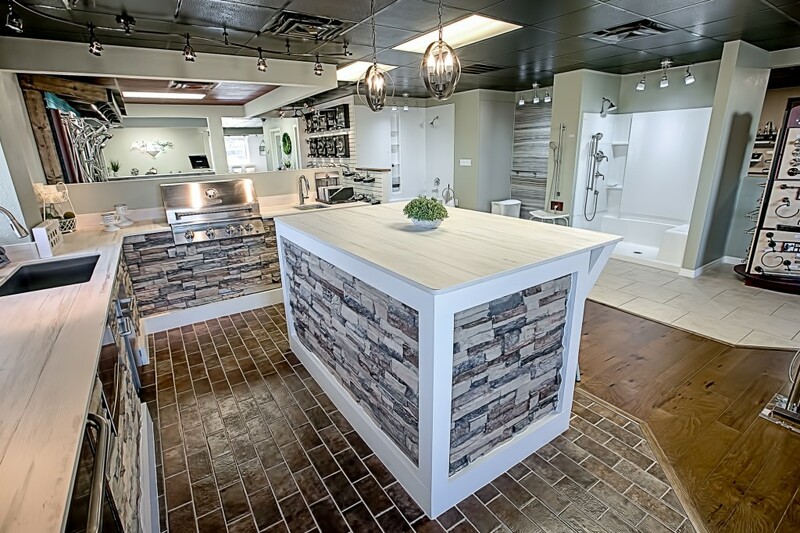 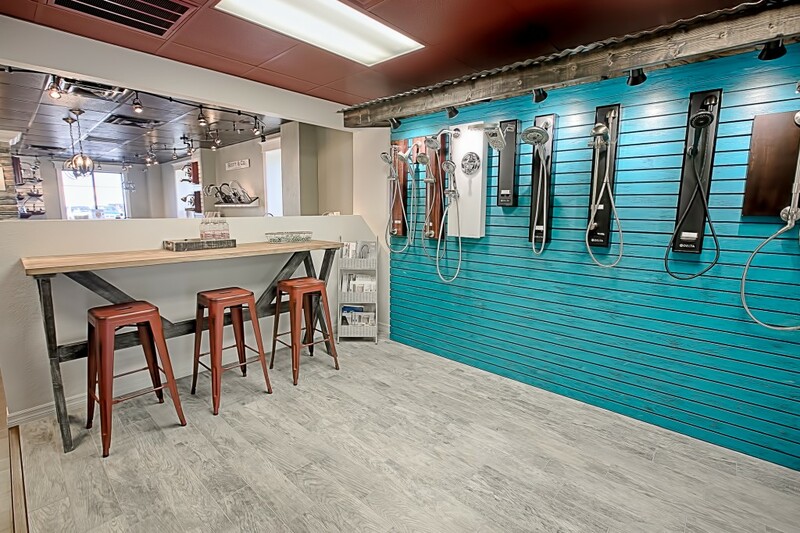 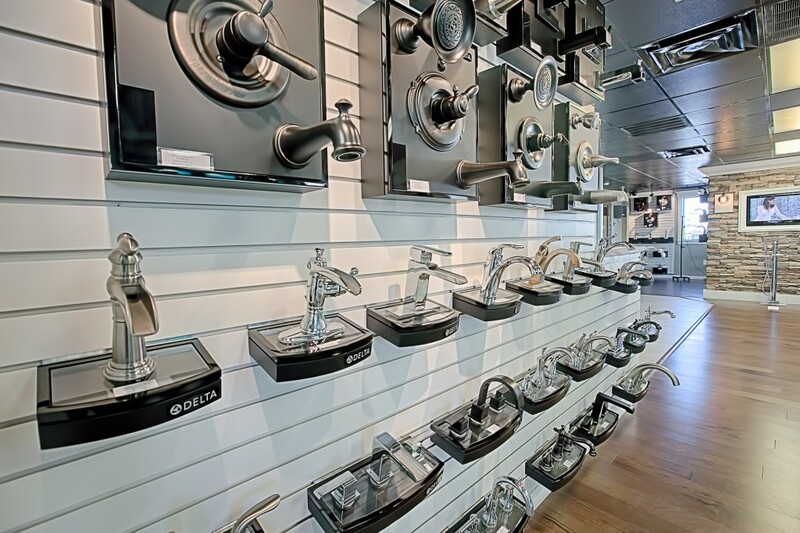 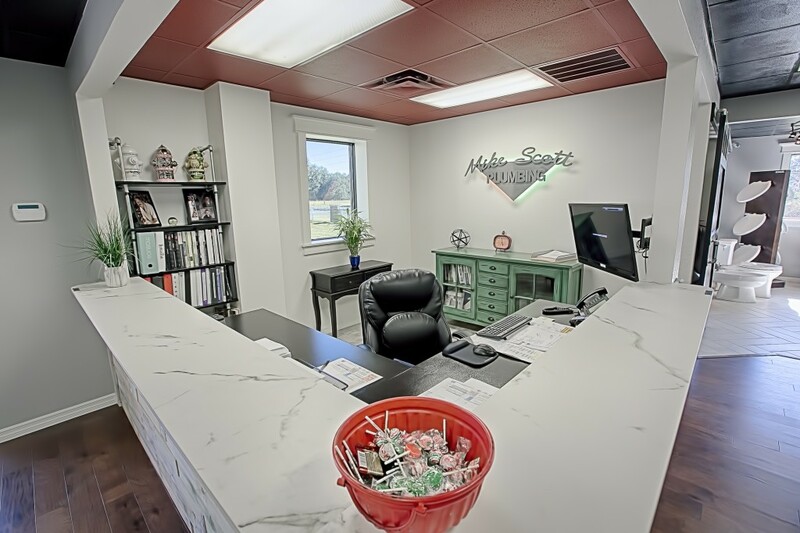 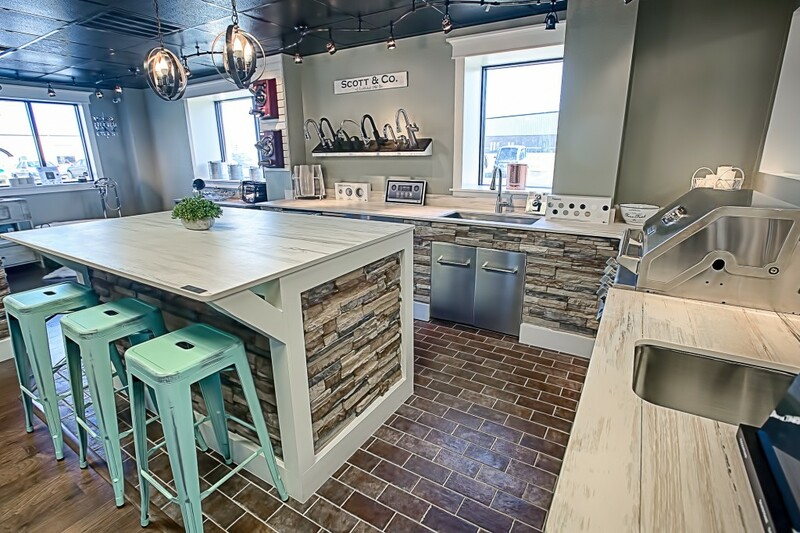 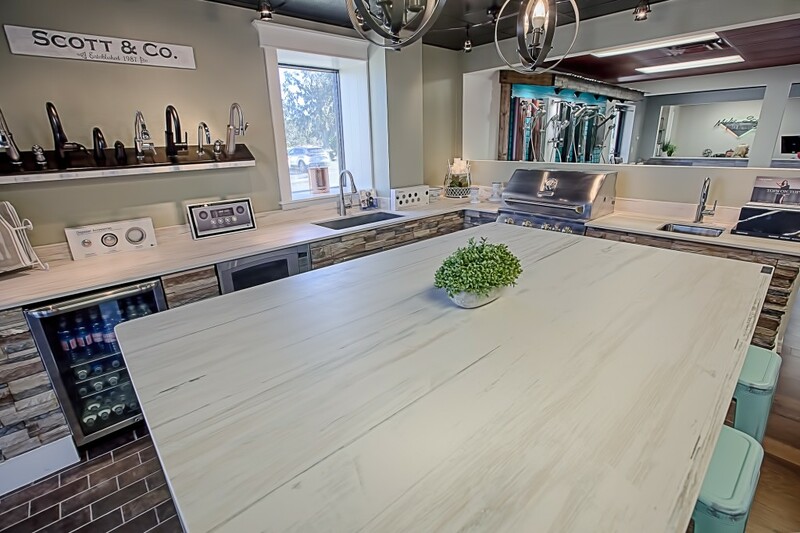 Whether you are remodeling, building a new home, or updating old fixtures, our showroom specialists can offer advice and recommend the latest products and most efficient solutions to your unique needs. 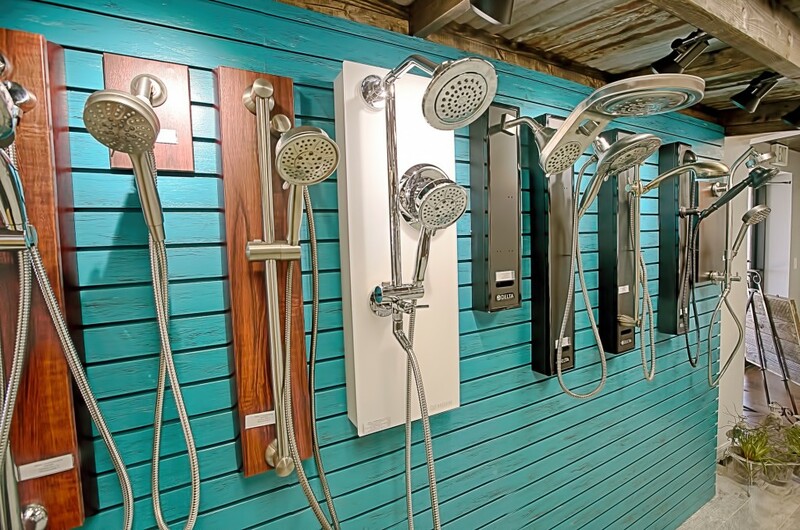 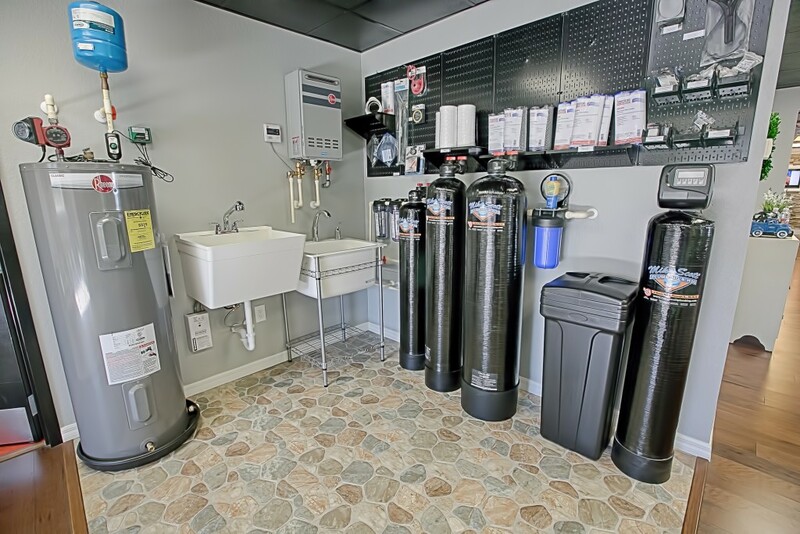 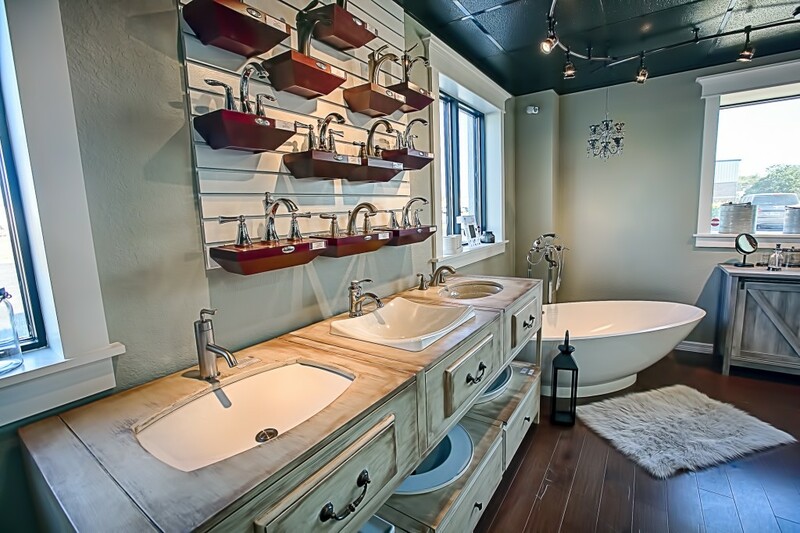 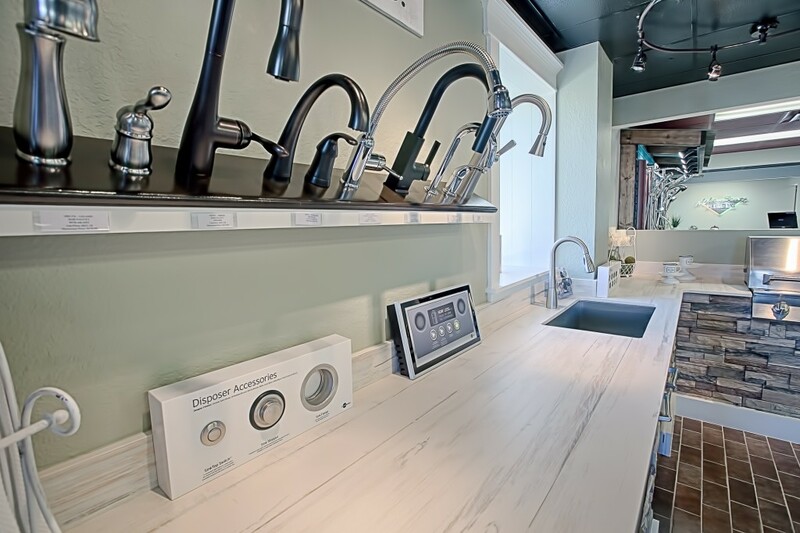 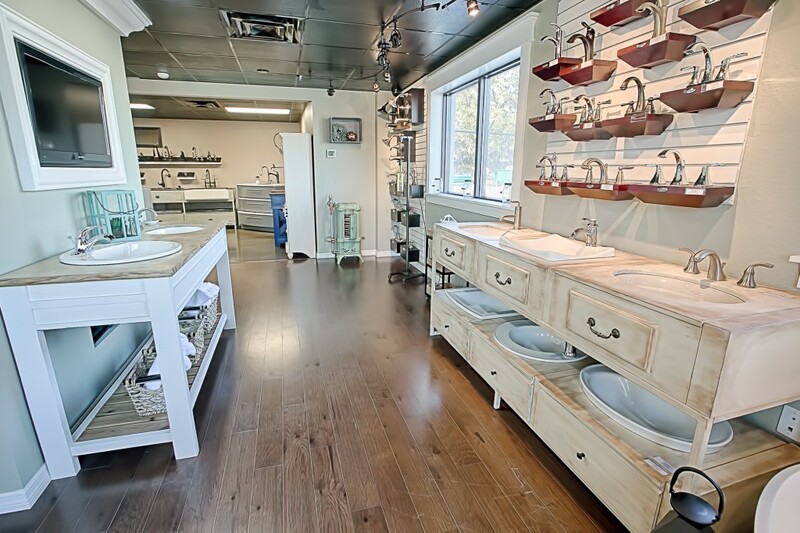 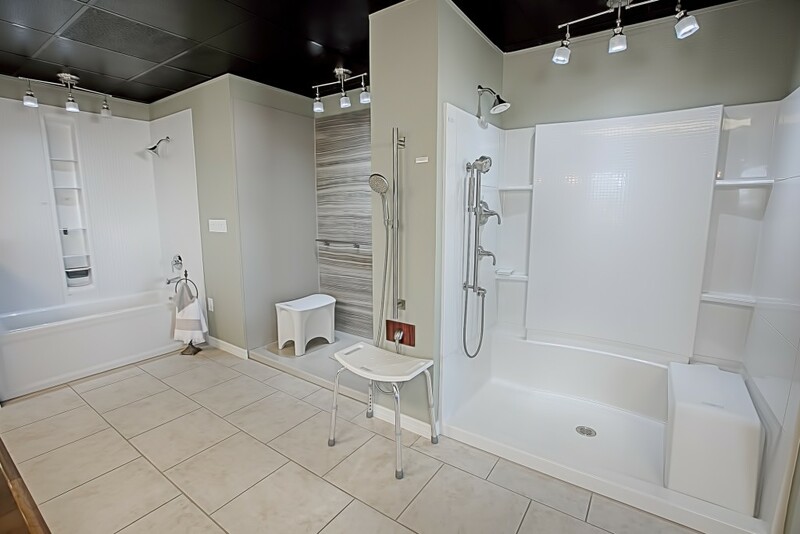 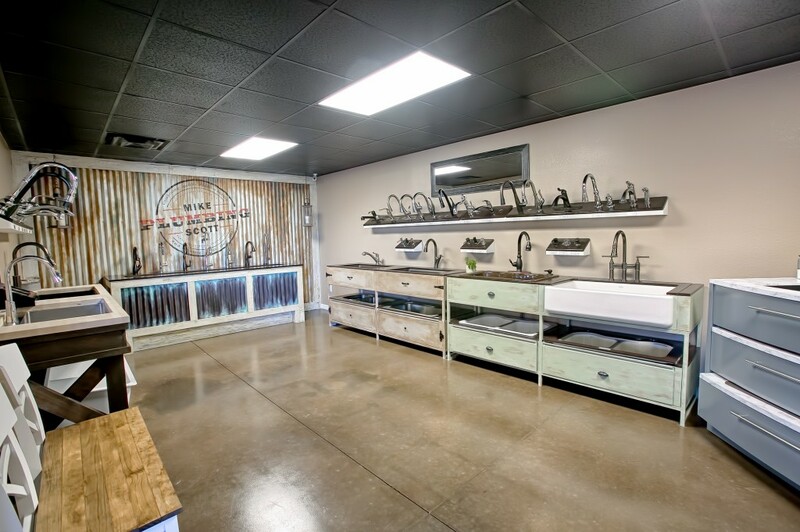 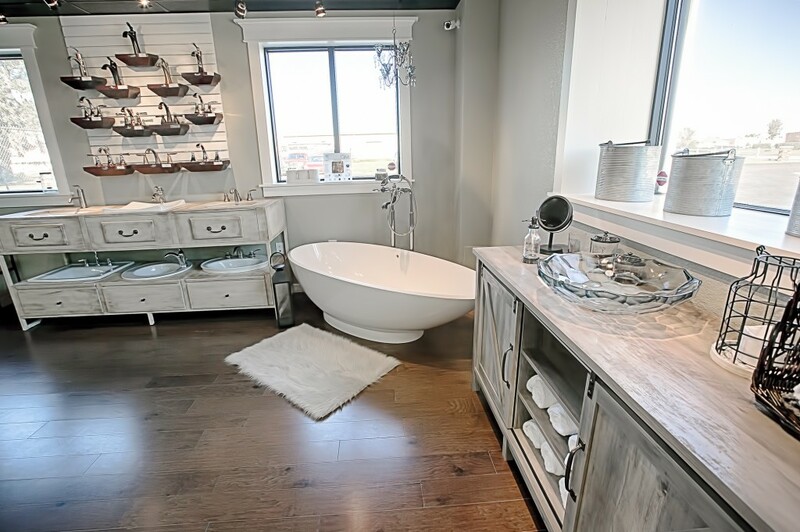 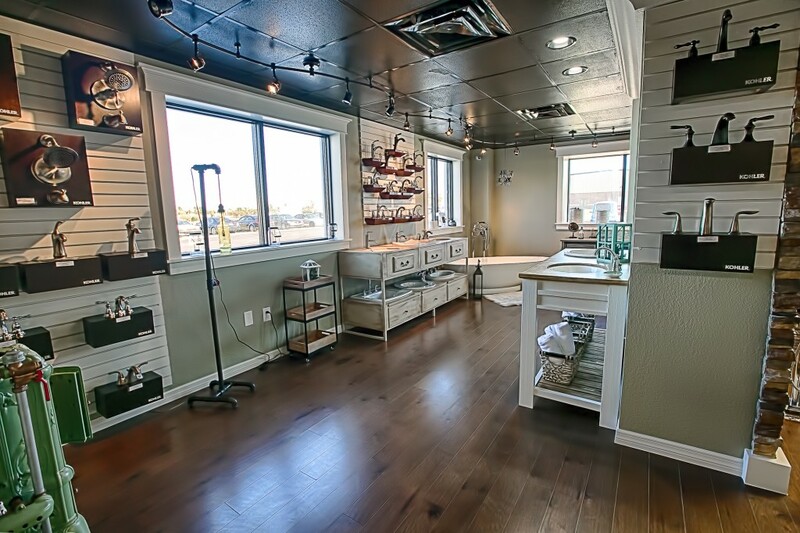 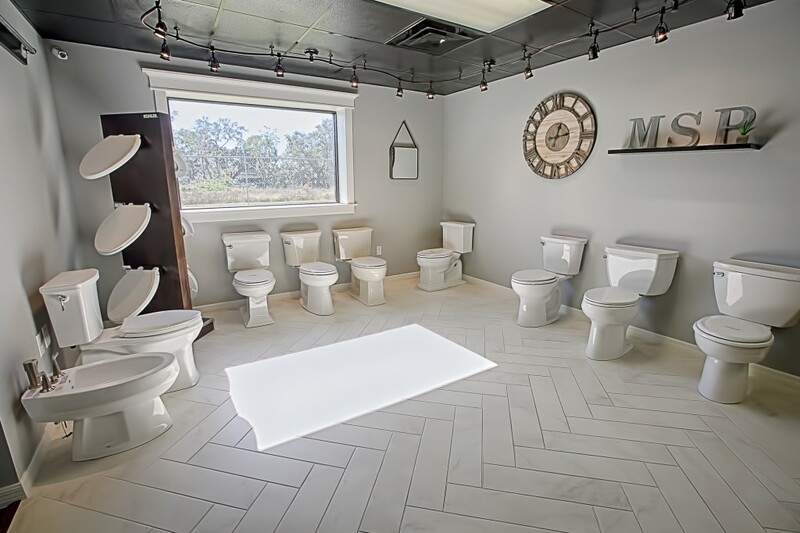 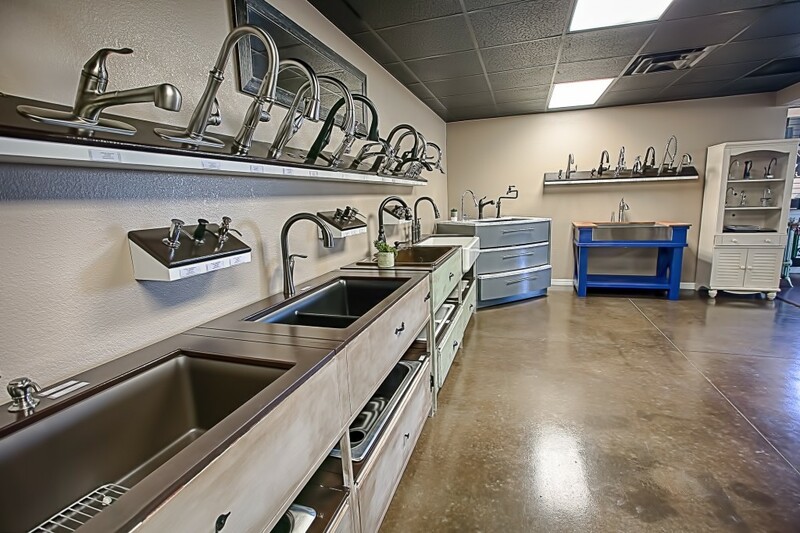 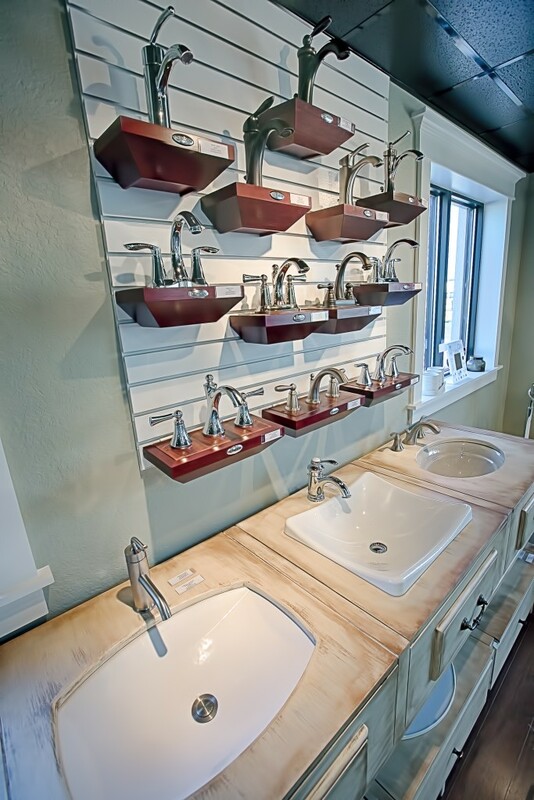 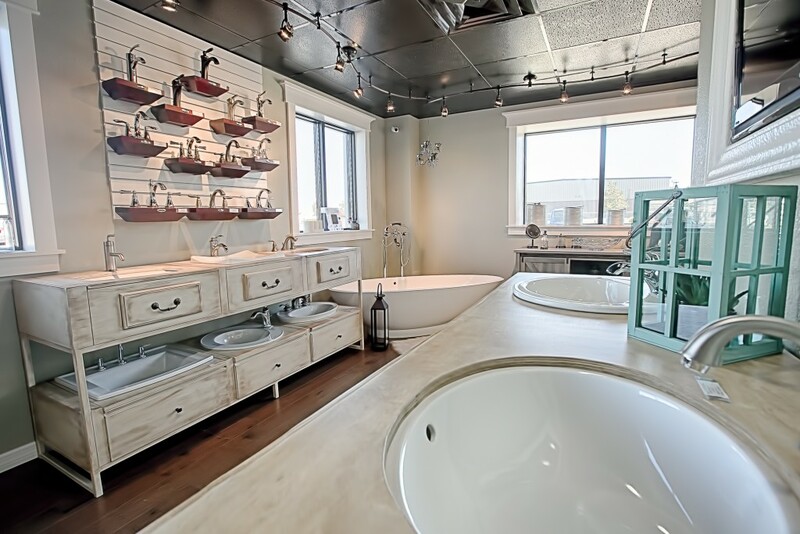 We have two conveniently located showrooms with a sophisticated selection of name brand fixtures. 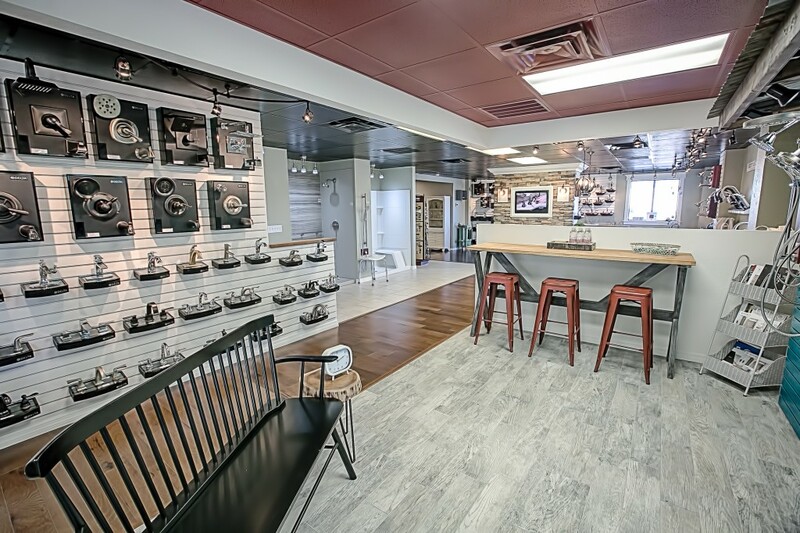 We’re Open Monday thru Friday 8AM – 5PM. 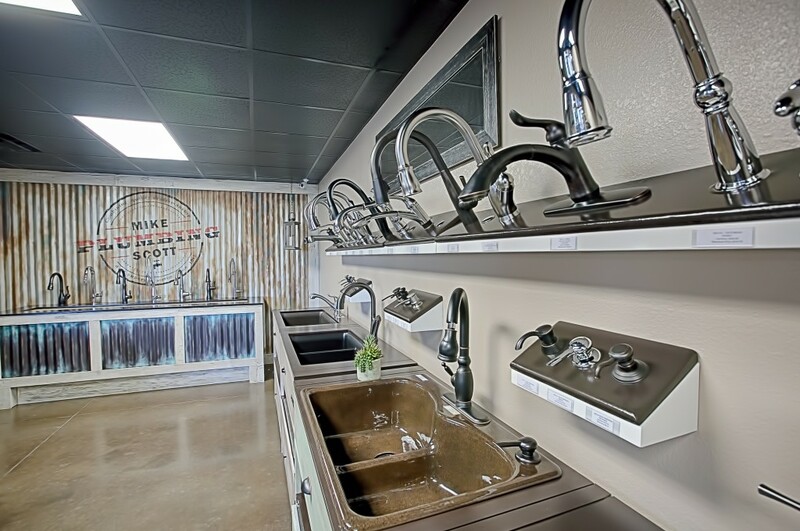 Stop by to browse or make an appointment with a specialist to start customizing your project today.